Two weeks ago we learned that Alien: Blackout would be a brand-new chapter in the Alien franchise and that it would also be coming to Android sometime soon. Usually, these types of mobile announcements are made close to release, which definitely holds true in this case as Alien: Blackout is now officially available on the Play Store for $4.99. If you take a closer look at the preview video above you'll notice that the gameplay looks a lot like the content you would find in the survival-horror game Five Nights at Freddy's, and that's not an accident. 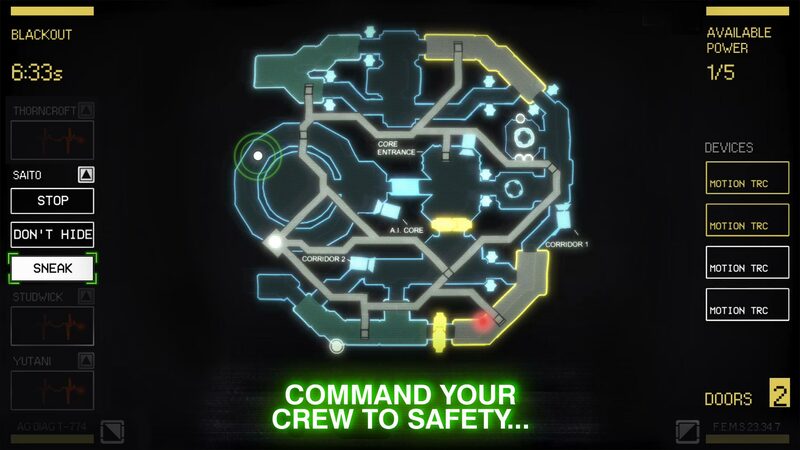 In Alien: Blackout you'll spend the majority of your time micromanaging a crew of survivors by keeping a watchful eye on a defunct space station's security cameras while also directing these survivors around a Xenomorph as it tries its best to hunt everyone down one-by-one. It's a familiar setup for sure, but hey, why stray from what works? To be clear, Alien: Blackout is not a first-person adventure like Alien: Isolation, and while the story in Blackout is loosely connected to Isolation's, your character will remain stationary throughout the journey. This setup can still be enjoyable, and it helps to go in with the correct expectations. So while Alien: Blackout may not be exactly what fans of the series wanted, it's an alright mobile game for what it does, even if it is a clone. I've found a few jump scares that have made my hair stand on end, and in that, I feel the devs accomplished what they set out to do. One complaint that I've seen Play Store reviews mention is that the game is short. So while I haven't had a chance to sit down and personally play through the entire thing, it does sound like you can expect a game that can be beaten in one sitting. Alien: Blackout is only seven missions long, and to give some helpful perspective, I've beaten the first mission in under five minutes. At the very least many of your decisions can lead to different conclusions, which means there is a replayability factor for those that wish to dig a little deeper. It's also nice to see that Google Play Games Services are supported through the inclusion of an achievement system, though sadly leaderboards and cloud saving are absent. So if you planned on playing on multiple Android devices, you're going to have to start a new save file on each. 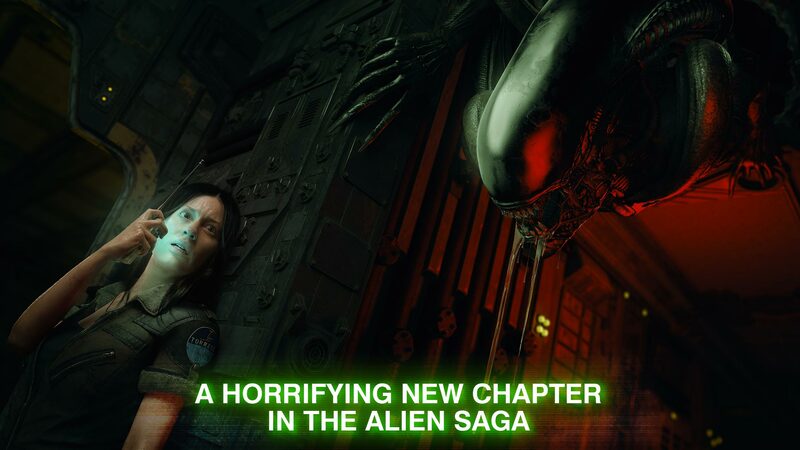 The release of Alien: Blackout gives me mixed feelings. 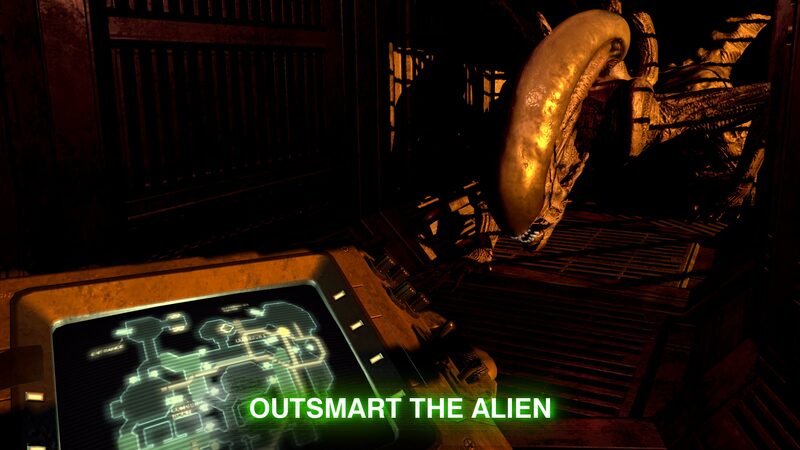 On the one hand I really enjoyed Alien: Isolation and would love to see a sequel that isn't a Five Nights at Freddy's clone released only on mobile, but on the other, I can appreciate that the developers of Blackout polished a familiar mobile experience to come up with a quality release that's enjoyable in its own right and priced reasonably. Sure, the campaign may not be as long as many of us would wish, but thanks to the unpredictable nature of the Alien there's a good amount of replayability to be found. Alien: Blackout may not offer exactly what fans expected, but that doesn't mean it isn't a quality survival horror game worth exploring.